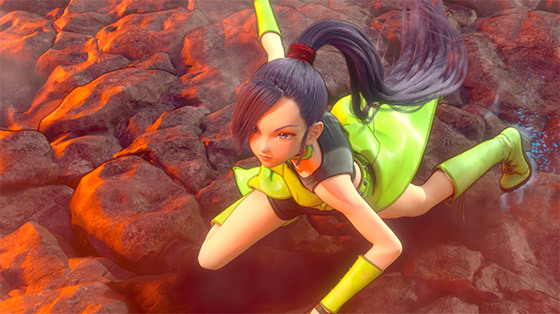 Square-Enix has already told Switch fans that they'll be waiting a long time for Dragon Quest XI on Switch, but at least we know the game is coming. While details are scarce on the project, we do have confirmation that the Switch version is going to use the PS4 verison as a base. Furthermore, Square-Enix confirmed that the NA/EU release of Dragon Quest XI is not going to be censored from the Japanese version. The localization will include all the Japanese cultural references, as well as any/all content that might be considered risque.